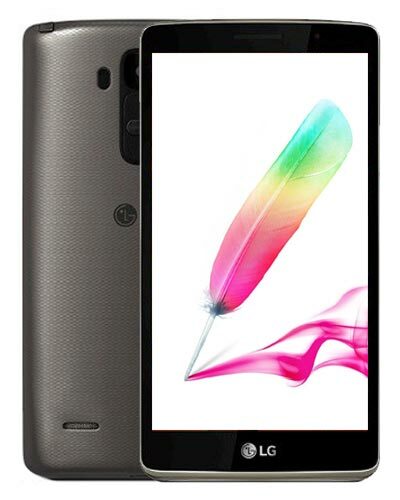 We provide top-quality LG Stylo repair service almost anywhere in Metro Vancouver. Does the broken glass on the face of your LG Stylo give you a sad face? Turn that frown upside down because you’ve already found Vancouver’s best LG repair experts. Nice work! Simply call 604-700-6049 to secure your replacement part and we’ll have you beaming with a fixed smartphone in no time. The Apple Store told me replacement screens cost $189 plus my phone is a bit uneven so it might cost additional $450. I brought my phone to this place just to get a second opinion. $129 to fix my iPhone 6 Plus and they finished the job beautifully in one hour.